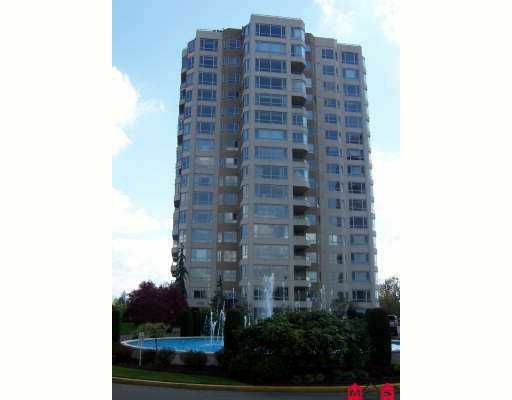 1169 sqft, 2 bedroom apartment in Regency Park. 4pc ensuite off master bedroom. 1 underground parking stall. Elevator, security entrance. Amenities include indo or pool, recreation room and fitness room, kitchen, 2 pool table rooms, outdoor BBQ, sauna.